Cuba, an indefinable magic, has captivated the imagination of travelers worldwide. It is time worn but yet breathtaking, dilapidated but dignified, unexpectedly frustrating yet inspiring and fun. Cuba’s colonial cities are wonderfully preserved and the architecture is particularly stirring in these UNESCO-listed cities, namely, Havana, Trinidad, Cienfuegos and Camagüey. 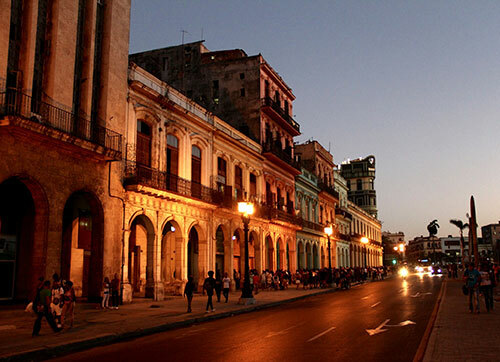 Havana, the capital city, is a fiesta for the senses. Enjoy live rumba music on a street corner, listen to guitars and voices harmonizing over a syncopated drum rhythm, feast at restaurants, or immerse in the soulful and evocative 8km-long sea drive along the famous Malecón. The locals are friendly and happy to share historic treasures of their culture-rich Caribbean city.Here’s the chance to be amongst the first to sail to alluring Havana, a voyage to unlocking the secrets to the hidden gems of this city. With the rising demand and popularity of cruising, it is a milestone that Oceania Cruises will be sailing to Havana in April 2017. There will be a selection of expertly crafted shore excursions that offer authentic Cuban experience to choose from. 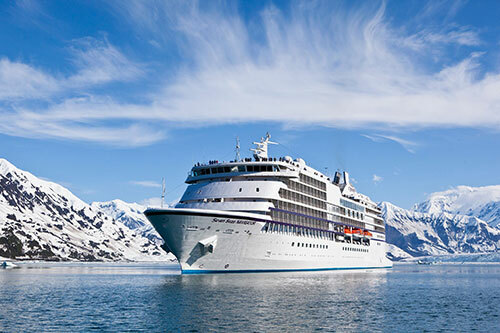 The intimate and luxurious ships of Oceania Cruises offer an array of diverse and exotic destinations beyond the Caribbean, from charming Mediterranean to the Baltic, Scandinavia, Alaska and more, calling on the world’s most desirable ports. 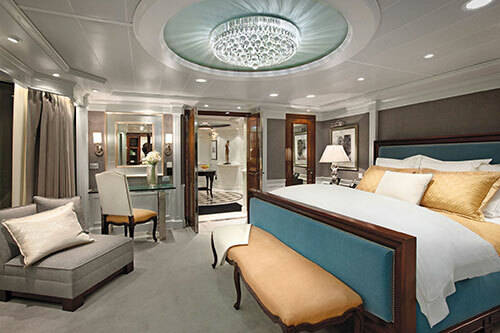 To provide a more personalized service, the ships cater either 684 or 1,250 guests only. 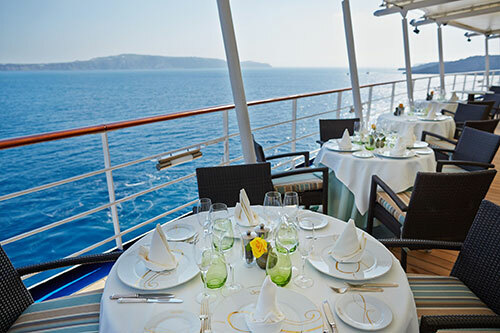 The Oceania Cruises boldly claims to serve the finest cuisine at sea inspired by the legendary Master Chef Jacques Pépin. 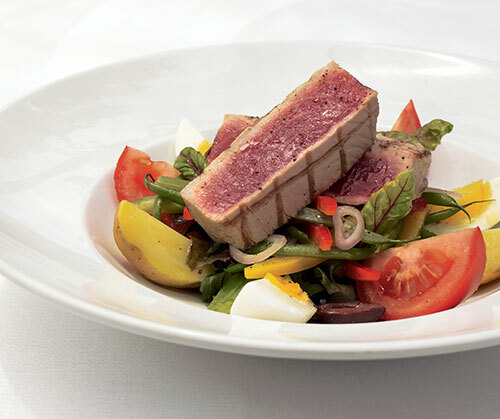 These culinary delights have always been a hallmark that distinguishes the cruise line’s experience from any other. A sumptuous choice of international cuisines is available, and delectable pastries and freshly made sandwiches are readily available to keep your appetite satisfied anytime of the day. Passengers can also join the epicurean enrichment programs, including immersive Culinary Discovery Tours in some of the world’s most captivating destinations. To ensure a pleasurable journey, there are never supplemental charges in any of the on-board restaurants. Value packages are introduced to ensure that enjoying a glass of vintage wine, surfing the internet or taking a shore excursion is convenient and affordable.So, welcome aboard!